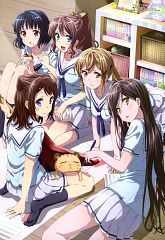 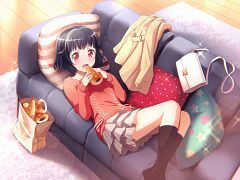 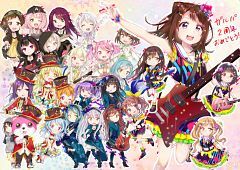 91 anime images in gallery. 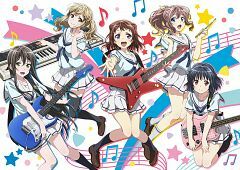 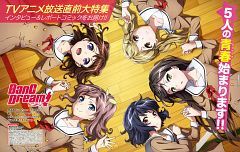 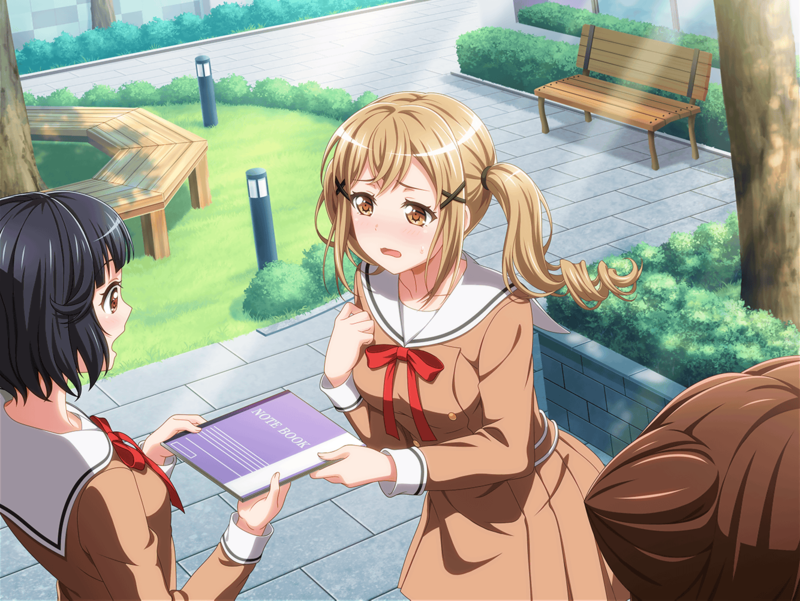 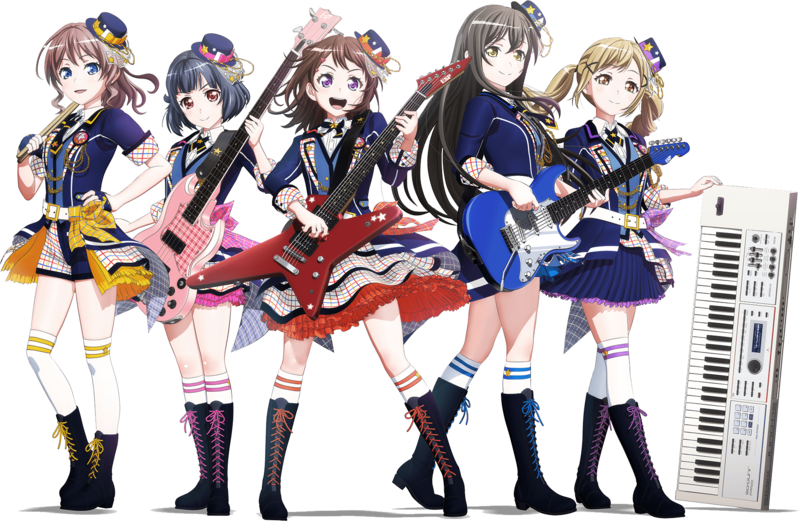 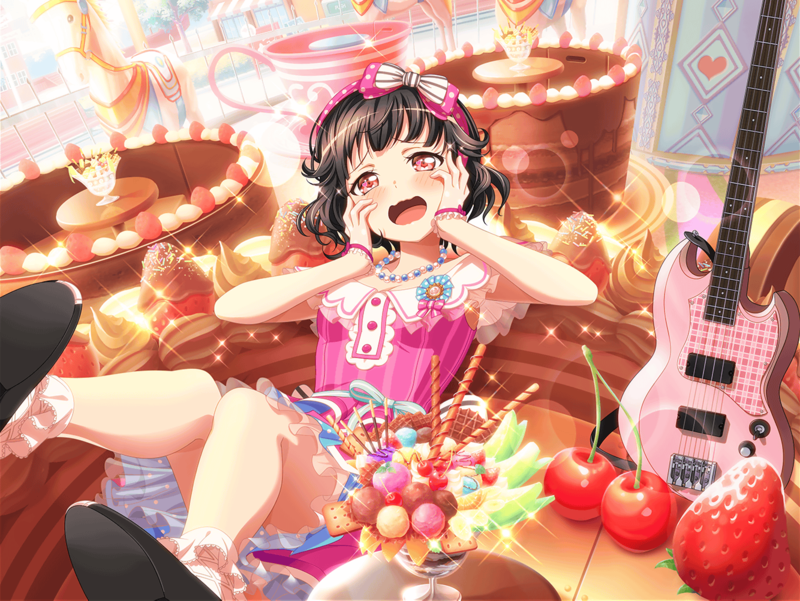 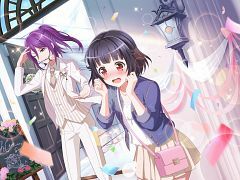 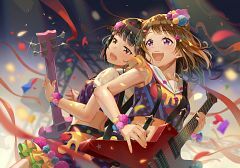 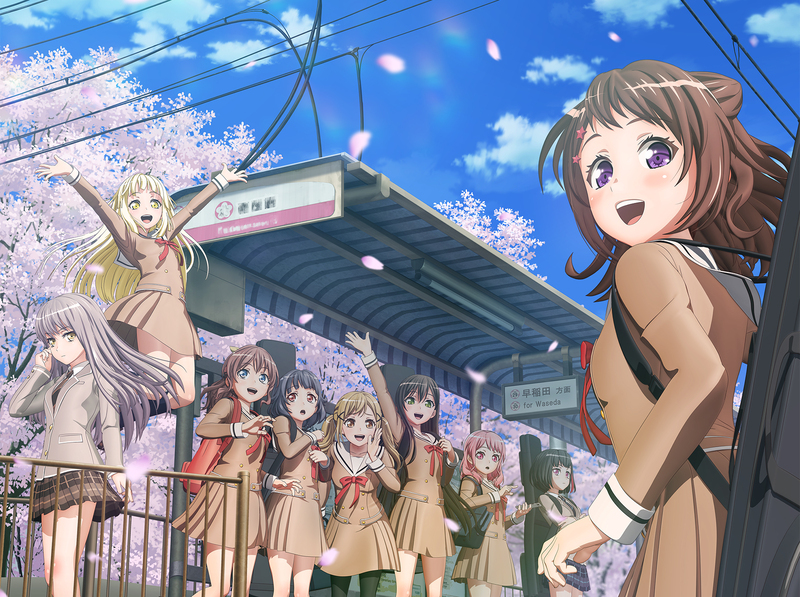 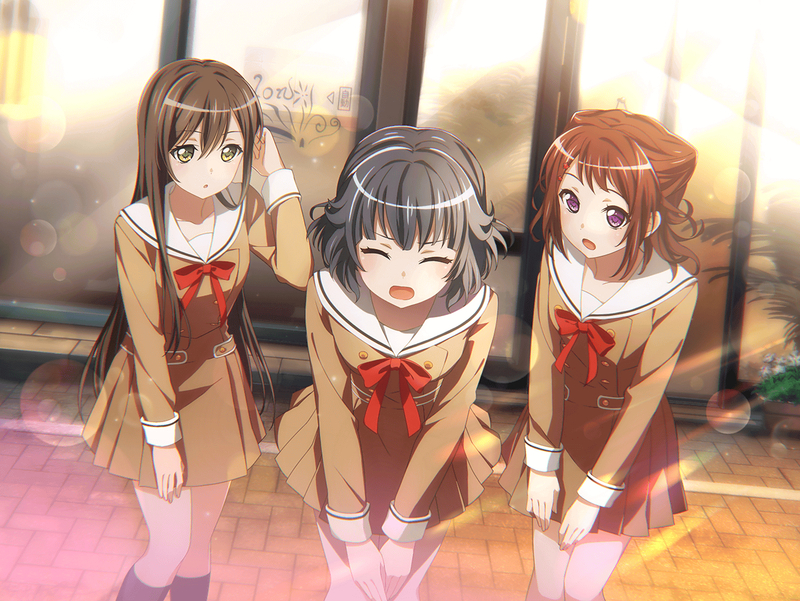 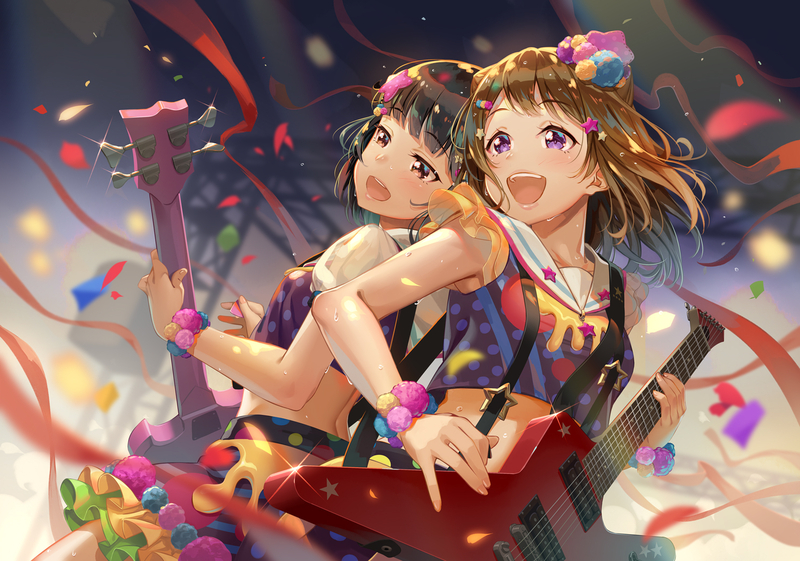 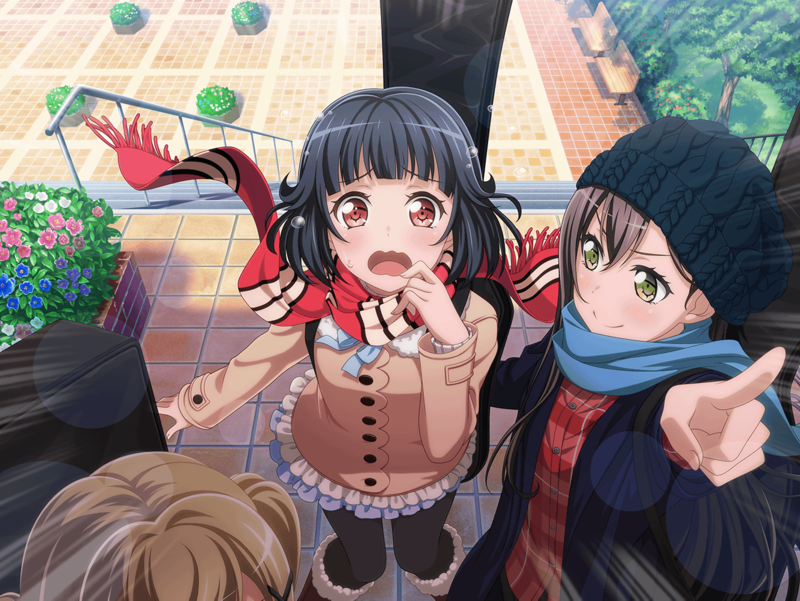 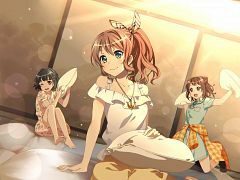 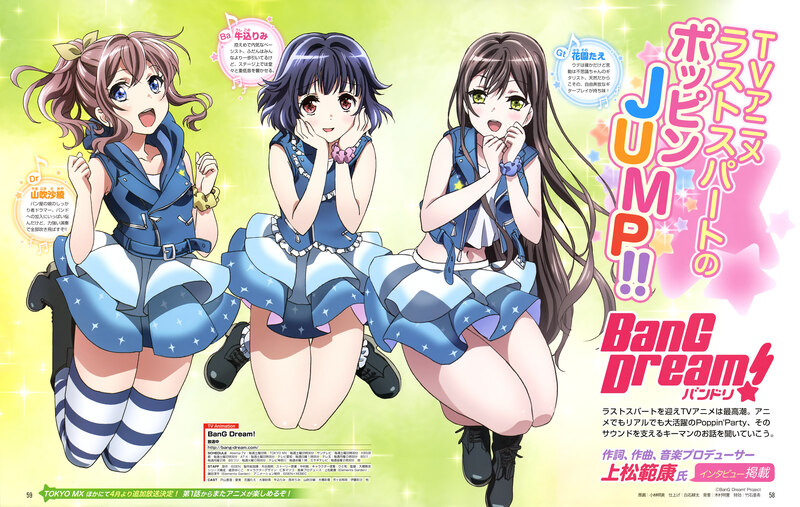 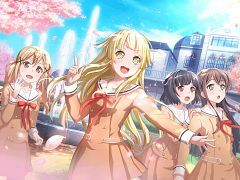 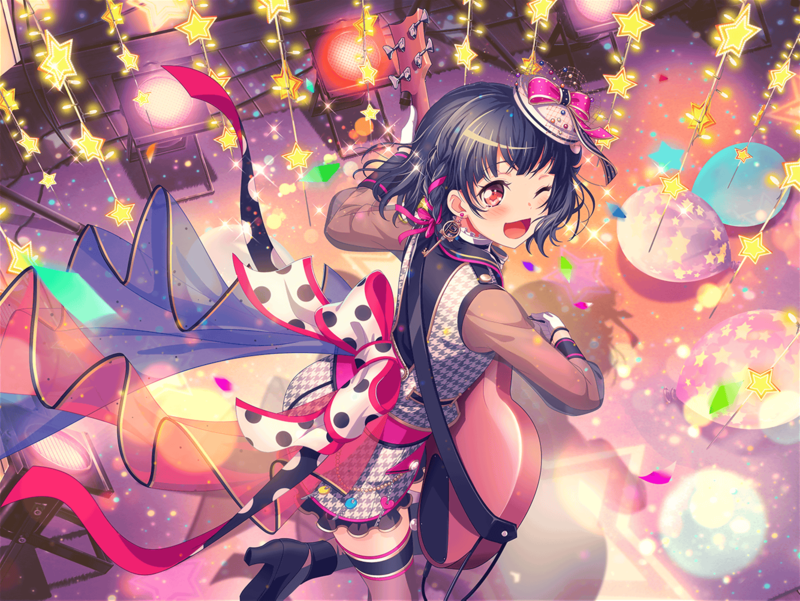 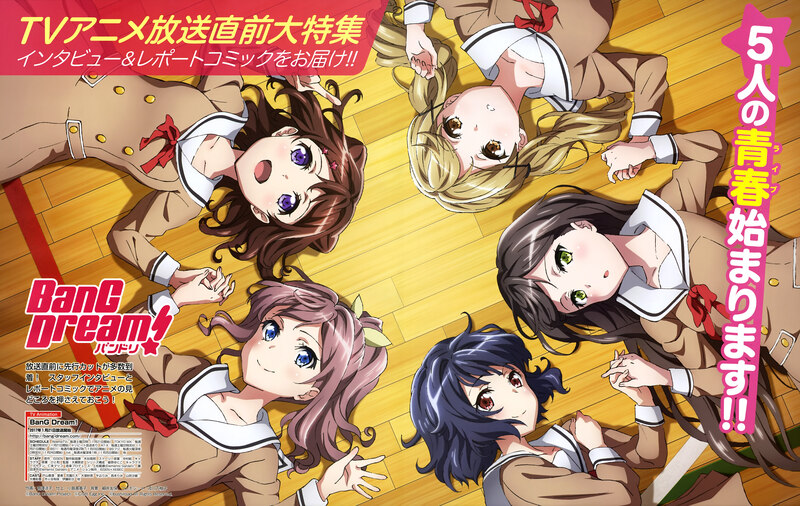 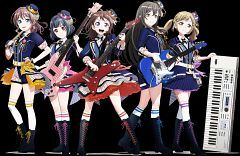 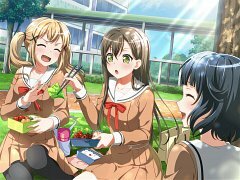 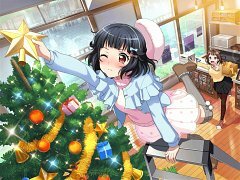 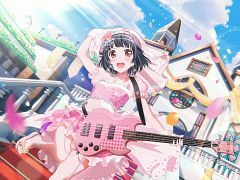 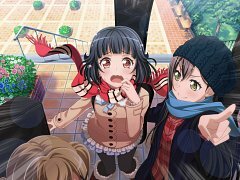 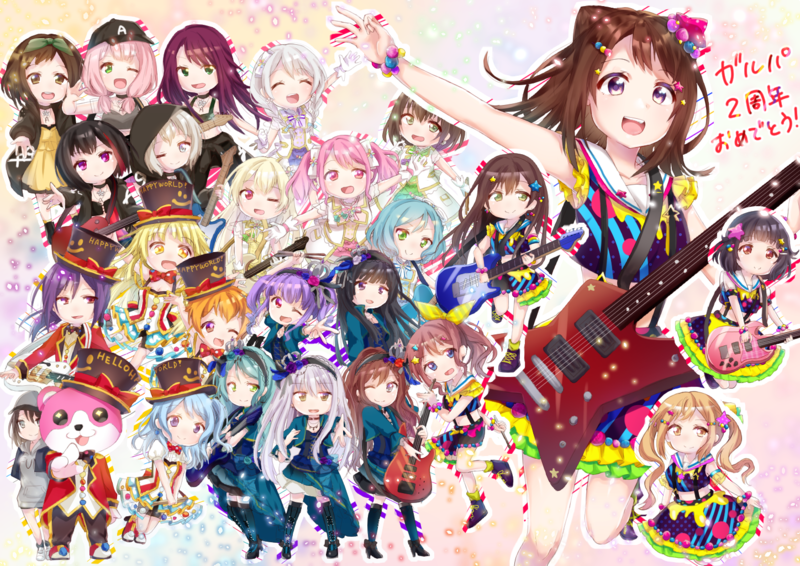 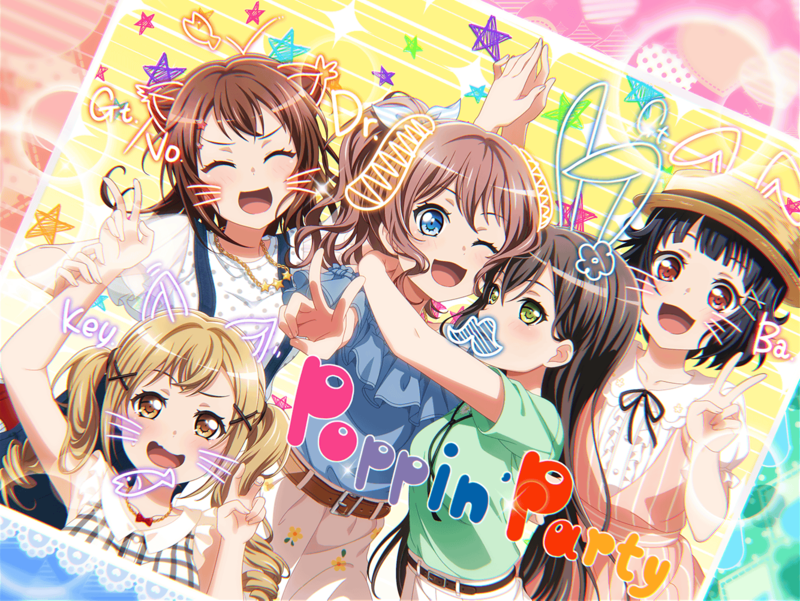 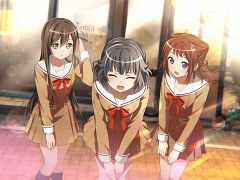 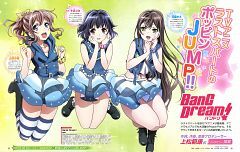 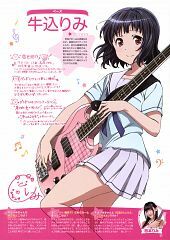 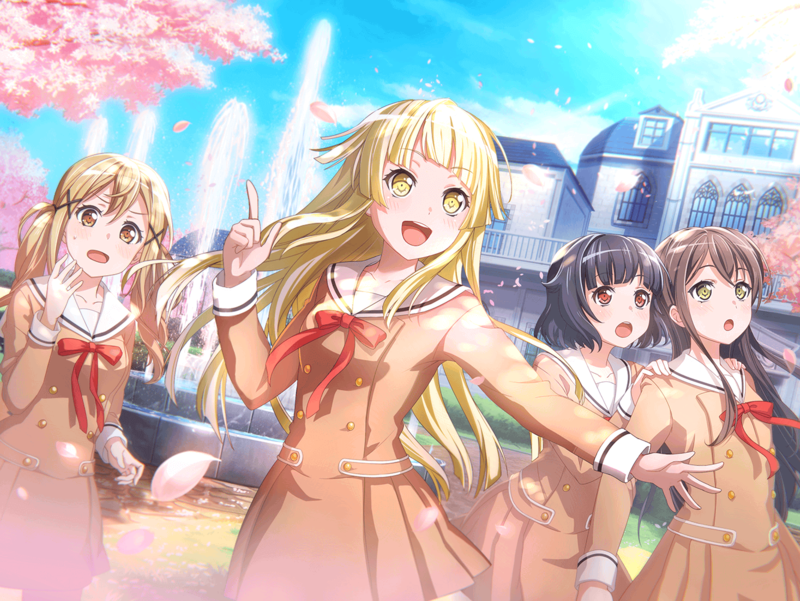 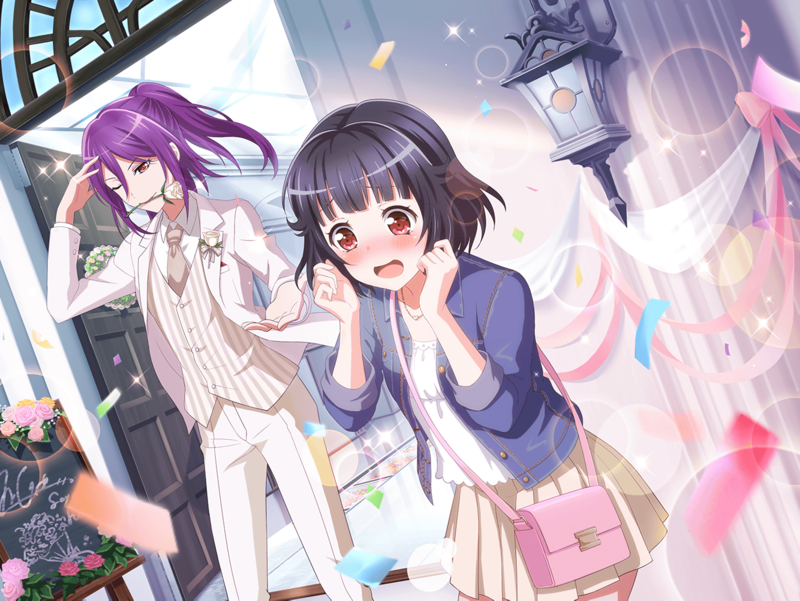 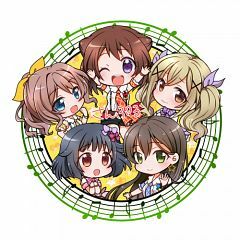 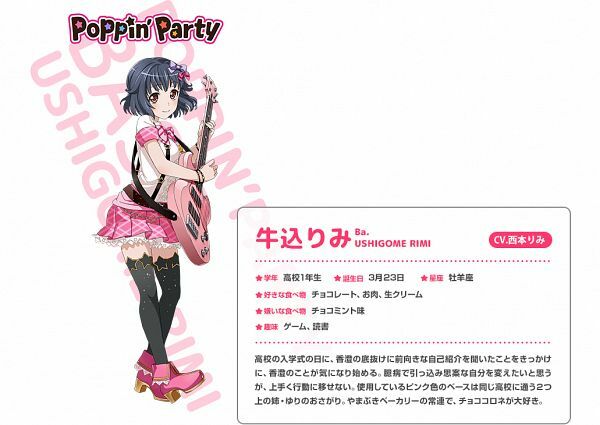 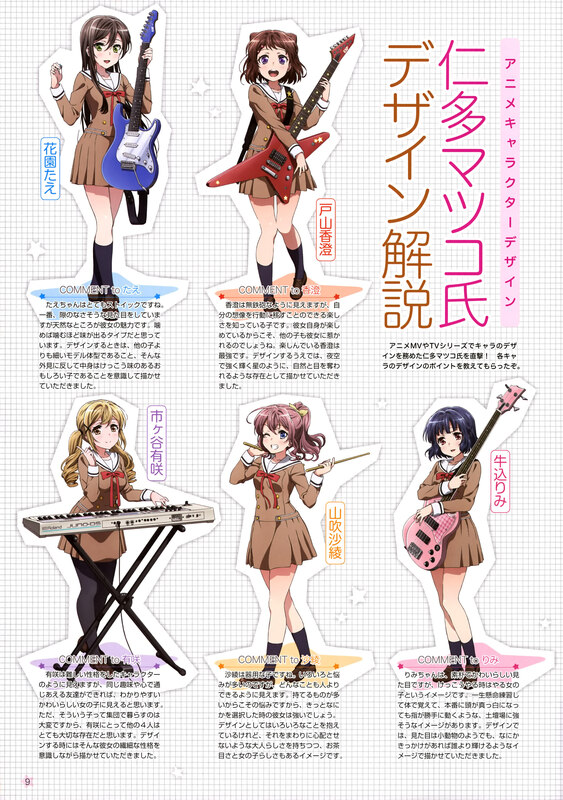 Tagged under BanG Dream!, Nishimoto Rimi, Poppin'Party and BanG Dream! 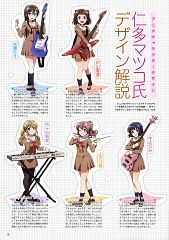 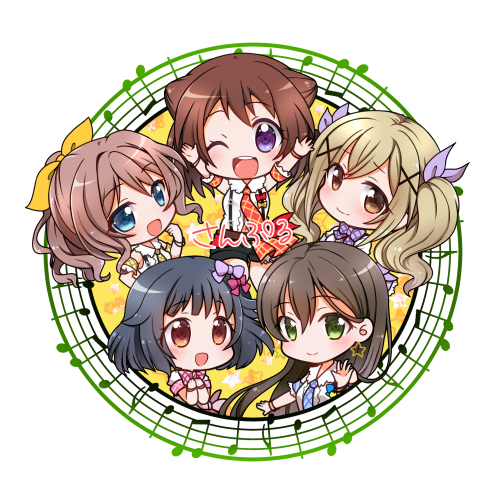 Girls Band Party!.